Glenn will be joined in the tribute by Stevie Nicks, Bonnie Raitt and Emmylou Harris amongst others. Ms Ronstadt, who cannot attend the ceremony herself because of illness, is one of this year’s inductees. 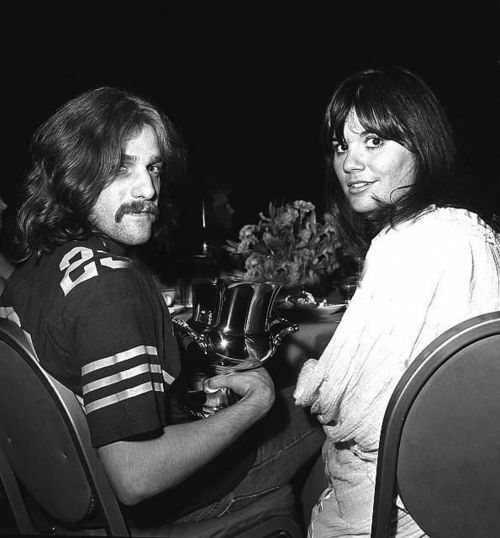 This entry was posted in music, Natural Progressions and tagged eagles, glenn frey, linda ronstadt, music, news, rock and roll hall of fame, stevie nicks by twilightdawning. Bookmark the permalink.